Enjoy breathtaking ocean views from this home on the highly sought after Deep Run cul-de-sac, directly off of Jerusalem Rd. 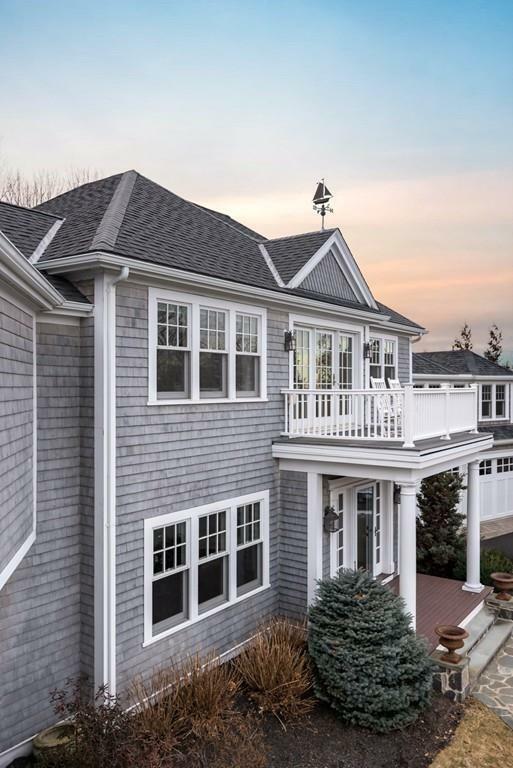 This custom designed shingled home truly maximizes the ocean views throughout. The great room consists of a family room, dining area and a gourmet kitchen with vaulted ceilings, oversized kitchen island, custom built wet bar, with luxury appliances. This home offers a great flow to numerous outdoor living areas with blue stone patios, and balconies throughout. The private master suite features a full bath, walk-in closet, fireplace and private balcony. The flex space over the garage offers space for a playroom, additional family room or guest suite. Rinse off in the outdoor shower after walking home from your deeded access to an ocean front lot on Jerusalem Rd.